Not all backing board is created equal. 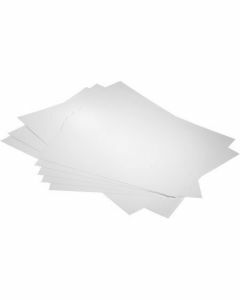 At ClearBags®, we have a variety of wholesale photo and art backing board options to ensure that you’re able to safely and successfully protect your art for framing or storage. 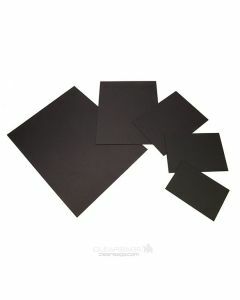 Bainbridge Backing Board — We are one of the only providers of wholesale Bainbridge backing board – one of the leading names in art backing. 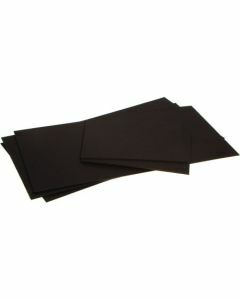 ClearBags Backing Board — At ClearBags, we also have our own very affordable backing board. Great for photographers and hobbyists. 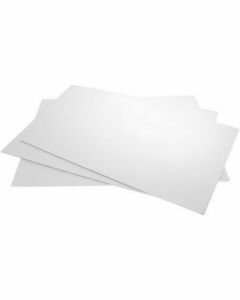 We also carry several different styles of backing, such as backing board with adhesive, double thick backing board, archival safe backing board, and more. 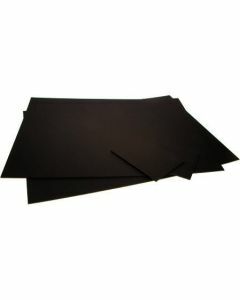 That’s why ClearBags is proud to offer both custom mats and quality backing board that can help you with your framing, storage, and other art needs. 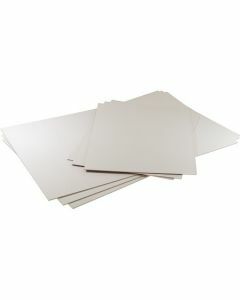 To view our entire selection of backing boards, check out the inventory below.